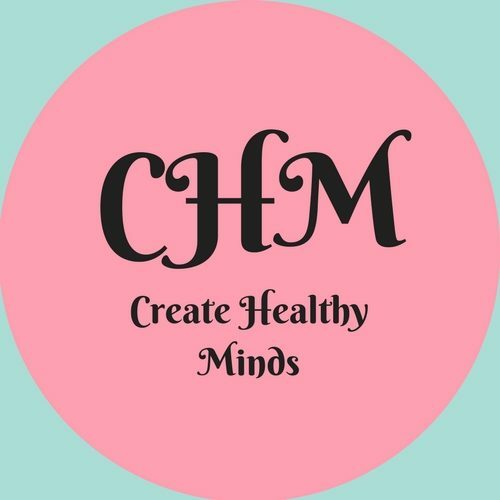 Create Healthy Minds is ran by Hannah Morpeth, a mental health nurse and creative. Hannah graduated as a mental health nurse from Northumbria University in 2015 and has been working in children and young people’s mental health since this time. During her training as a mental health nurse Hannah worked as a group leader for New Writing North’s Young Writers Programme, something she used to participate in when she was younger. During this time she has co-produced three pamphlets of young people’s work. In 2014 Hannah co-curated a Human Library as part of Juice Festival and BBC Free Thinking Festival. Hannah has written reviews for Cuckoo Review, NARC Magazine and North East Reviews, she has a particular interest in theatre and work which explores mental health. The prose version of Just Like Heaven was published in bi-annual magazine Cuckoo Press, Issue One. Hannah worked as a Volunteer Co-ordinator on a project called Change Your Mind About Young People ran by Changemakers/Foyer Federation from 2013 to 2015. The project aimed to improve young people’s experiences when accessing their GP surgery by supporting the surgeries through the You’re Welcome framework. Throughout the project Hannah spoke with various groups of young people in order to gain their views on GP surgeries and how they would like to see them improved. Hannah was a panellist at Young People Leading Change conference in October 2014 which looked at how to support young people better from a healthcare perspective. Hannah co-ran a workshop as part of the Change Your Mind About Young People project on how to engage young people in health care and make changes to services to improve their experiences at NHS Expo 2014 and The Royal College of General Practitioners Adolescent Health Day 2014. Views are my own and are not those of my employer.